New Delhi July 31, 2016 : Petrol price was today cut by Rs 1.42 a litre and diesel by Rs 2.01 per litre, the third reduction in rates this month on global cues. Petrol will cost Rs 61.09 a litre in Delhi from midnight tonight as compared to Rs 62.51 a litre currently, said Indian Oil Corp, the nation’s largest fuel retailer. 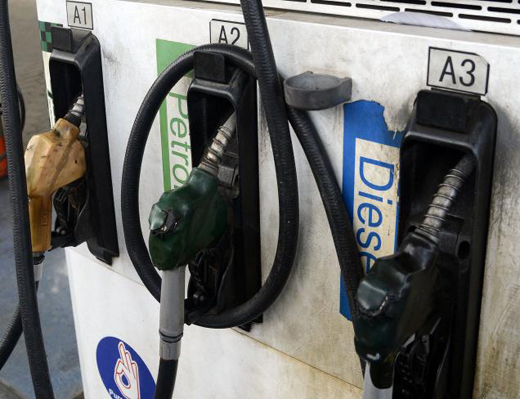 Similarly, diesel will cost Rs 52.27 per litre as against Rs 54.28 currently. The people in past have paid a very huge price for the petroleum products last year. But now comparatively price has reduced .